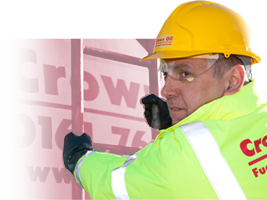 Crown Oil UK has decades of experience specialising in the supply of fuel and oil to the construction and civil engineering industries. 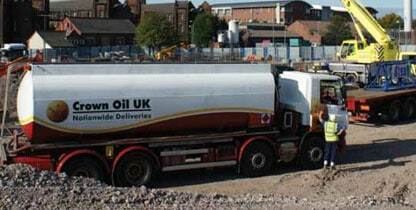 Our customers range from national ‘blue-chip’ companies requiring bulk construction fuel deliveries to multiple sites nationwide, to small independent firms sometimes needing just a barrel of gas oil dropped off at their business address. No matter how large or small your business is, we’re ready to satisfy your industrial oil needs. 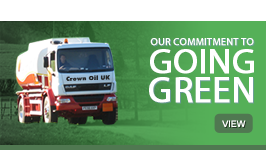 We can deliver red diesel, derv or any other fuel to you on a same day or next day basis. 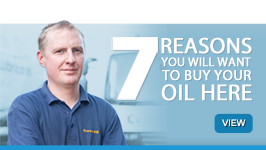 Call our Construction Industry Fuel Advisors today on 0845 130 9777. Ready to order? 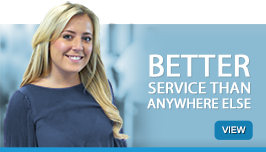 Call us today on 0845 130 9777 to talk to one of our friendly team.